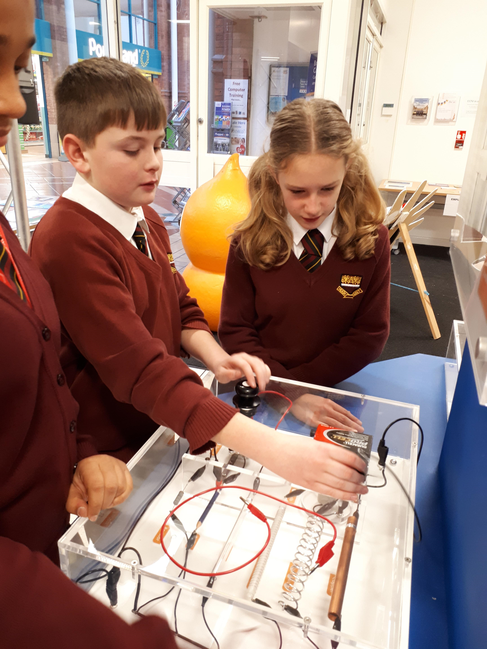 Year 7 Trip to Hinkley B Power Station. 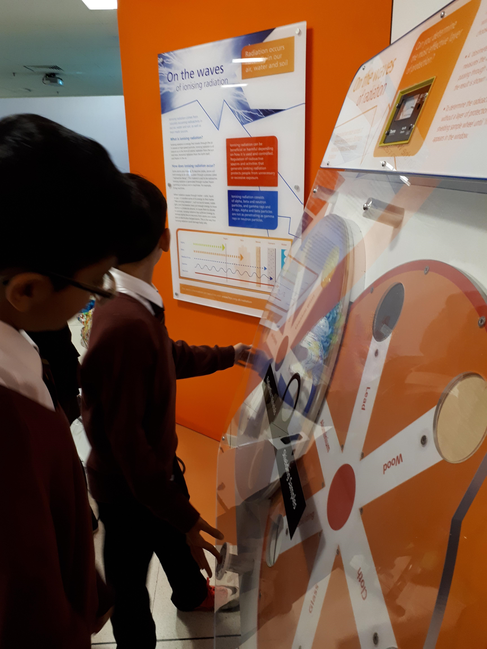 On Tuesday 9th January, a group of 30 Year 7 pupils travelled to Hinkley B power station to learn about nuclear power generation, and to consider how future demands for power in the UK will be met. The pupils had a great talk from the EDF education officer, before participating in a tour of the facility. All the guides were extremely knowledgeable; the children were very well behaved and asked many interesting questions. Our pupils were very excited to learn about the great variety of jobs that Hinkley C will create.